Special foam surround to repair your JBL A608 woofer. 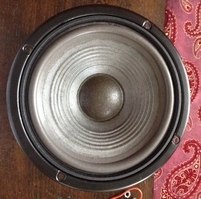 Special ring for the woofer of this speaker - maintain your nice sound! Also available in rubber.